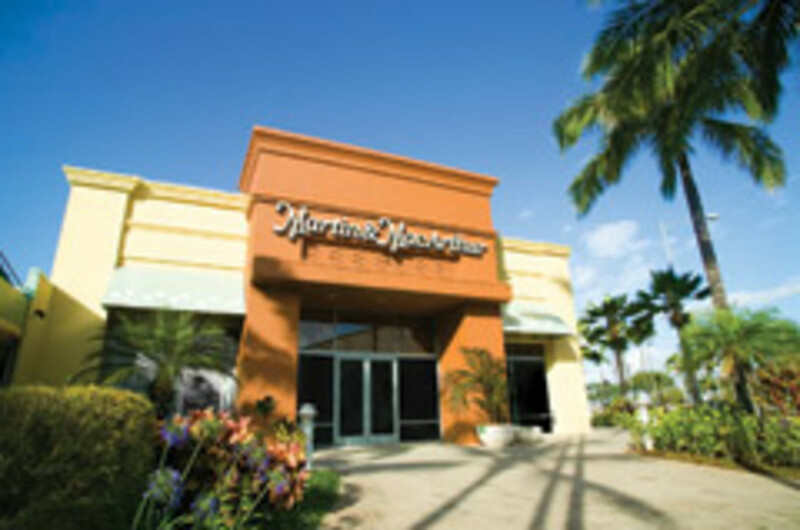 Michael Tam, CEO for Martin & MacArthur, a home furniture and accessory store chain based in Honolulu, recently opened his seventh location with a store in Waikiki, Hawaii. 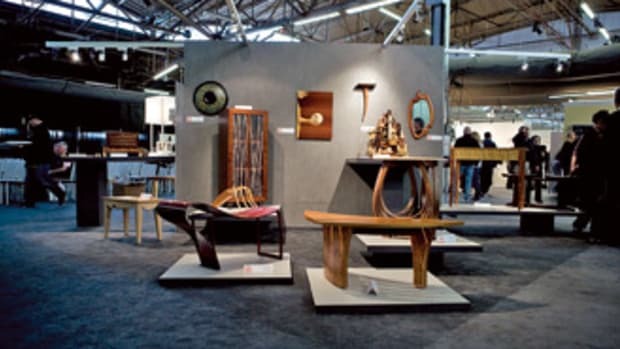 Contrary to what the majority of custom furniture makers might feel about taking such a bold initiative in light of the economic downturn, Tam believes the time is right for expansion. "We are confident that the economy will recover significantly in 2011 and 2012, even though the business climate in Hawaii is sometimes thought to lag the mainland by six to nine months," he says. The company opened its first two stores in 2000 on the islands of Oahu and Maui, and additional stores have since opened on each island. The stores all offer products made with koa, a species indigenous to the state that is popular with tourists and local residents. In addition to custom furniture, the company&apos;s offerings include jewelry boxes, carved and turned bowls, and weapons with shark&apos;s teeth and marlin bills. The stores also feature glass and ceramic products made by local artists. "Our new stores reflect a lifestyle of gracious Hawaiian living. 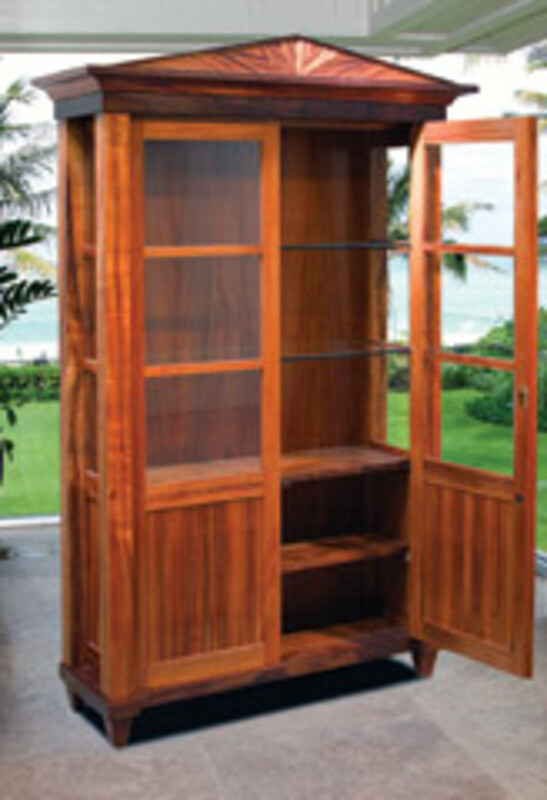 They are not simply koa furniture stores, although our koa furniture is featured in each store. Our new store concept reflects a mix of home accessories and home furnishings which complement the lifestyle of easy, casual living in Hawaii." 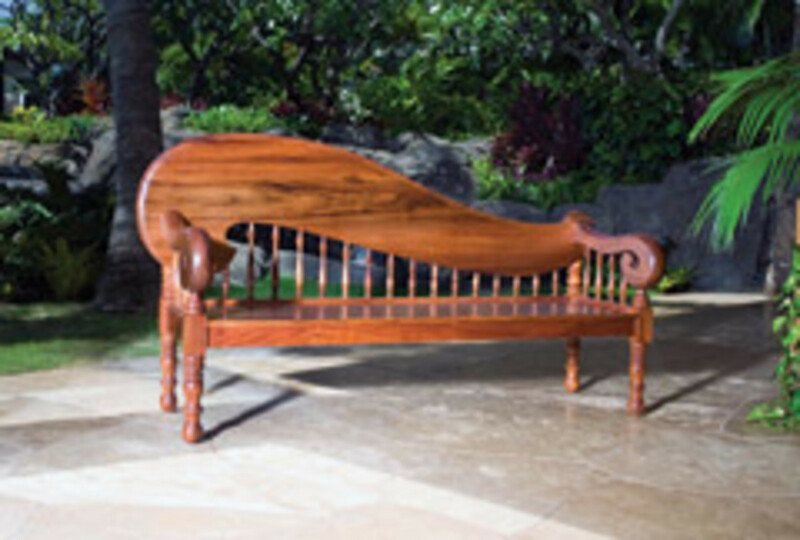 Born and raised in Hawaii, Tam says he has developed a deep appreciation for Hawaii&apos;s furniture tradition. He also knows a thing or two about marketing as a former executive with McDonald&apos;s Japan, Nordstrom, Starbucks North America and Borders. 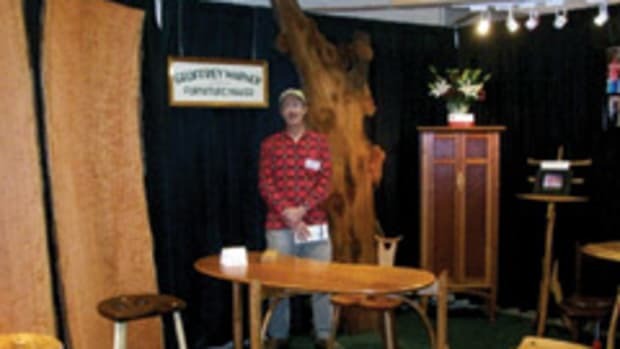 His company employs about 25 full-time furniture makers. 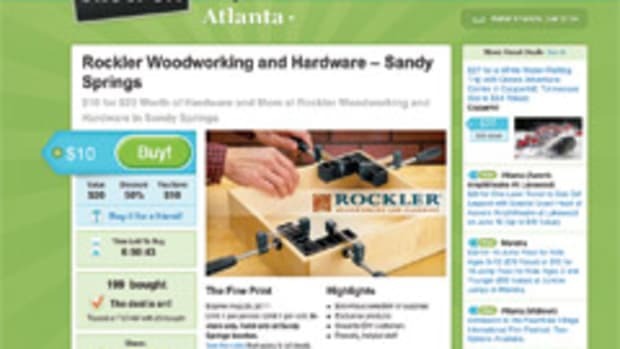 Their work, in addition to a vast network of independent makers, provides the store inventory. 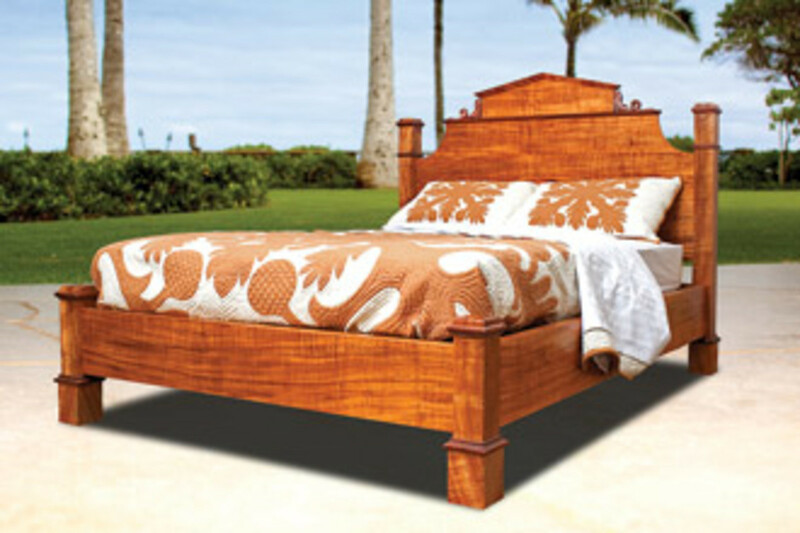 "We work with roughly 200 different Hawaii craftsmen and artists. I review all new work from existing artists and am constantly searching for new craftsmen and artists of a caliber that we want to represent in our stores," says Tam, adding that he has the only apprentice program for fine furniture making in the state. 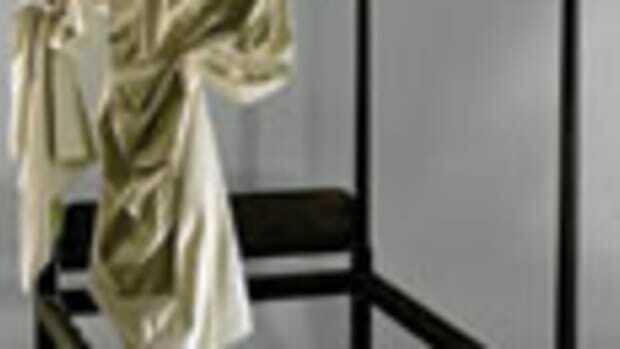 "We hire individuals with a talent for woodwork and an interest in making a career out of fine furniture work. It takes roughly 15 years to go from apprentice to journeyman and another five to eight years in our furniture workshop to become a master craftsman. We have roughly four master craftsmen in the shop. 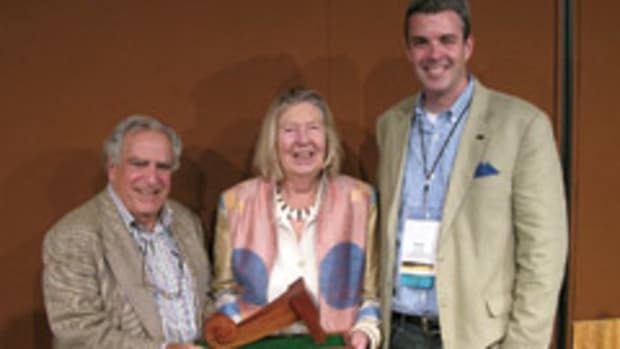 The average tenure of our craftsmen is 18 years." 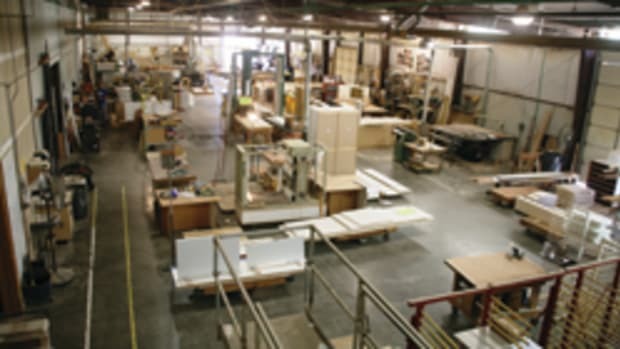 In addition to furniture production, the company has a home accessories group that produces an average of 3,000 items a month, reflecting 200 different products designed internally. As a whole, the company employs about 80 people, including those in retail stores and support staff for the organization. "We have our own Hawaiian arts director on staff. He is renowned for being an expert Hawaiian feather lei maker. We also have our own picture-frame and molding group that makes custom frames for customers as well as the ready-made frames we sell at all our stores. Of course, we create our own koa molding. 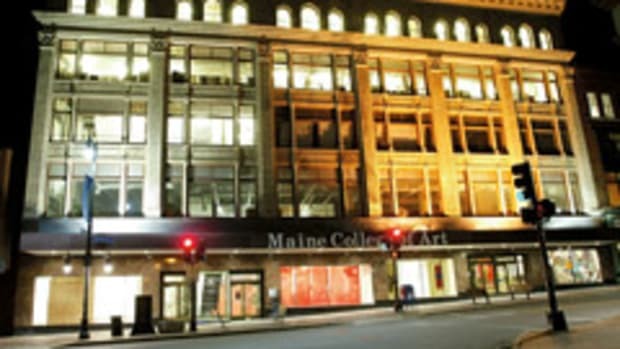 We also have a senior graphic designer and visual arts manager who creates giclées [the process of making fine art prints from a digital source using ink-jet printing] for artists and all the imaging for the company." Tam plans to open four more stores this year, one each in Kauai, Maui, Oahu and the Big Island. His ultimate goal is be known as the preeminent retailer for Hawaiian living, featuring the highest quality products that enhance the elegant, casual, relaxed style of the islands. "We strive to be known as authentic, not a fabricated imitation of the real thing. We will be defined by three core principles: exquisite craftsmanship, timeless style and casual elegance," says Tam.